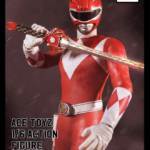 Hong Kong figure company Ace Toyz have just revealed that they will be producing 1/6 scale figures for the Mighty Morphin Power Rangers Red and Green Rangers. From the promo images we can see that the figures will have fabric bodysuits, as well as detailed weapons, belts and helmets. According to Ace Toyz on their Facebook page, preorders for the figures will open next month with a price of around $110. We’ll bring you more information on the figures as it is announced! 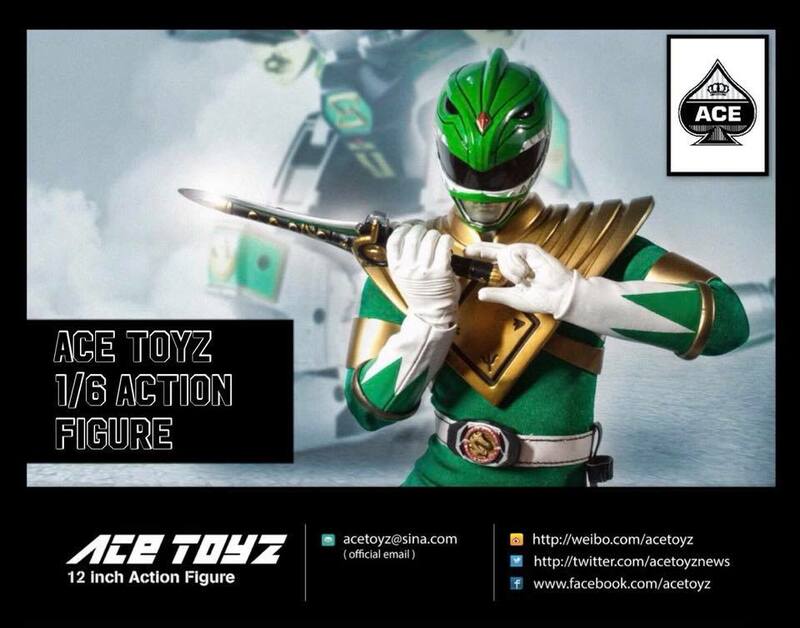 **Please note, these are third party produced figures and are not officially licensed by Saban Brands, Bandai America, Bandai Japan, Toei, etc. Preorders opening next month, cited to cost around $110 each. Are they poseable or statues? Apparently Bandai got word of this so these likely won't come out. I think we need only look at the 3rd party Transformers online market to see that these things could easily be released without much issue. 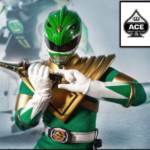 I'm sure Saban/Bandai will pursue it, but who knows. Hasbro hasn't curtailed 3rd party transformers much. Bandai though could step in and warn certain retailers against selling them. That's because their are literally thousands of bootleg sellers of TFs so it's like a hydra. 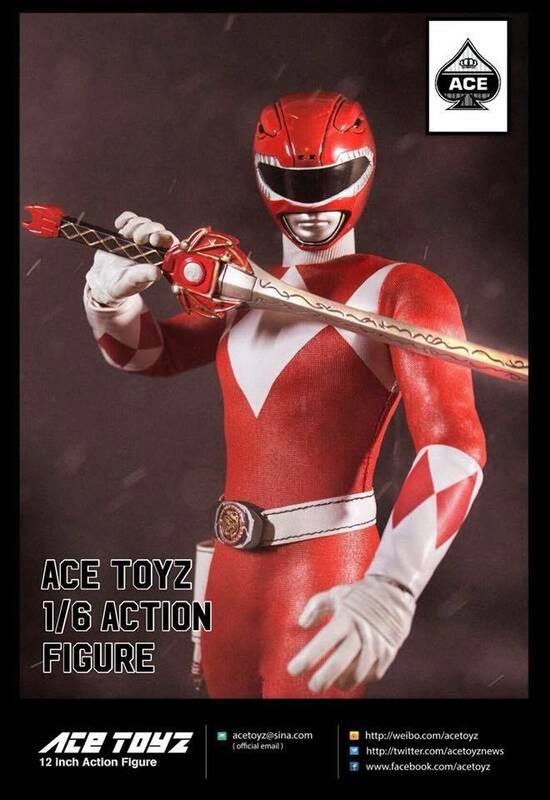 This though all Bandai has to do is slap a lawsuit on Ace Toyz. Funny to see that getting the right colour for Green is an issue across the board. I'm not really feeling these and I'll be surprised if this makes it to market. There's always the possibility, but remember what Saban did with Chroma Squad. They're so full of themselves they actually think they own the concept of team-based Toku and were willing to take legal action over it. I can't see them not going after something this blatant. Now whether or not they can do anything is a whole other issue. The black lines on Red's helmet kinda kill it for me. It looks almost dirty. Everyone remember - this is an unofficial, unlicensed third party production. Much like the third party Transformers, for these to be able to be sold in the USA by online retailers, they cannot be 100% exact replicas of actual Power Rangers. Thus, you will see some changes, some minor differences, and not be identical to any product currently for sale (else they would be knock offs and not their own product). Thus, the coins are different and the helmets just slightly different.